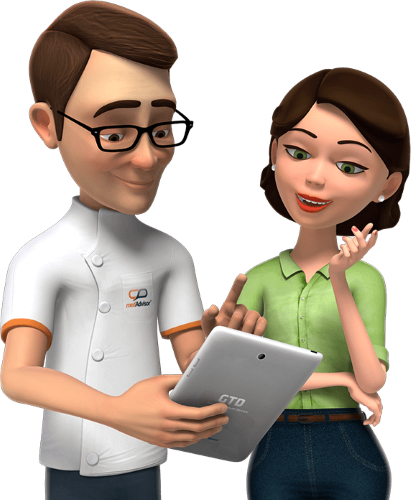 Organise all your medications and scripts on your smart phone, tablet or PC. Helping you Take Medication Safely, Effectively and on Time! 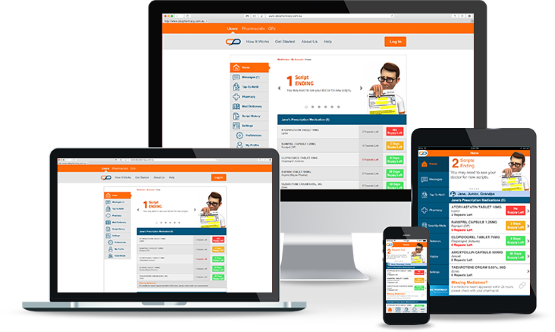 MedAdvisor is Australia’s most popular medication adherence program with leading apps for Apple and Android, or accessible in your PC web browser. MedAdvisor connects to your pharmacy to provide automatic details of your medication, scripts and repeats. Helping you take medication safely, effectively and on time. 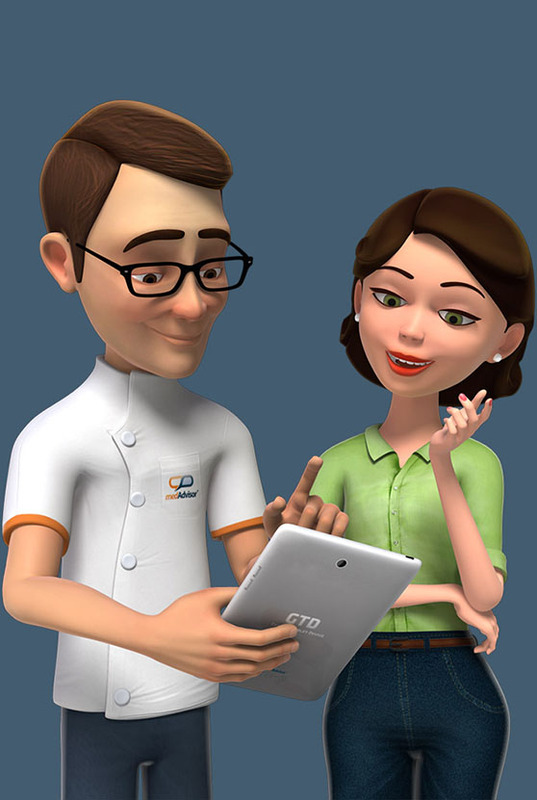 MedAdvisor is revolutionary software that puts a virtual pharmacist, ‘Pharmacist Phil’ on your smart phone, tablet or PC. MedAdvisor connects with your local pharmacy to help you take medication safely, effectively and on-time. Plus it's entirely FREE. 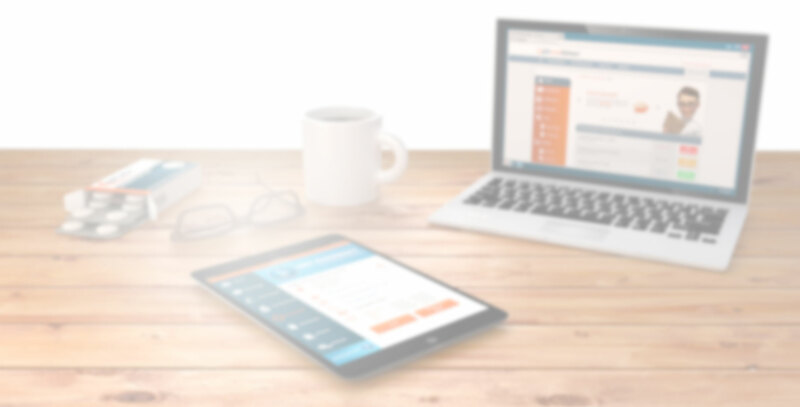 Easy to use, intuitive, automated tools to help you manage all your medicine.  Smart list of your medications, updated every time you fill scripts. Full script, repeat, dosage, and supply details. Order prescriptions with a tap so they’re ready to collect at the pharmacy – no waiting! Manage the medication of other family members from within your MedAdvisor account. Reminds you when to take specific medications each day, at the appropriate times of the day. Full information for all your medicines in easy-to-access sections, so you can quickly learn more. Automatically reminds you when to fill your recurring scripts, and chases you up if you forget. 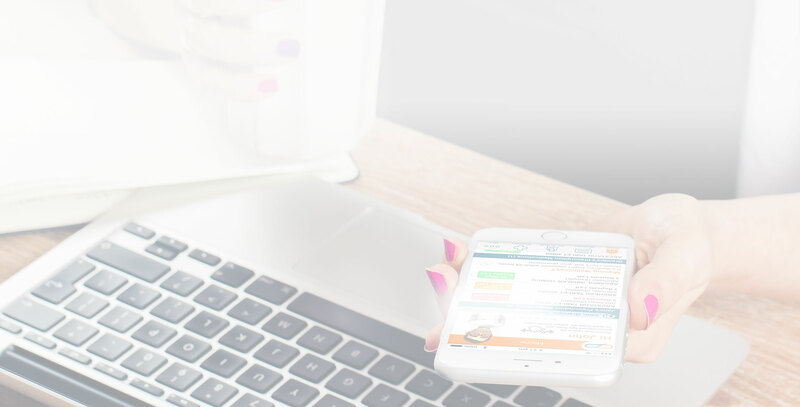 MedAdvisor works on just about any internet-connected device you can imagine. From mobile phones- to tablets - to PCs and notebooks -if you can access the internet, you can access MedAdvisor. Check out our popular mobile apps for Apple and Android devices. Ask your pharmacist for your FREE activation code! To activate your FREE account, you'll need an activation code from a MedAdvisor network pharmacy. Search for your favourite pharmacy and get started today! Ask you pharmacist for your FREE activation code! 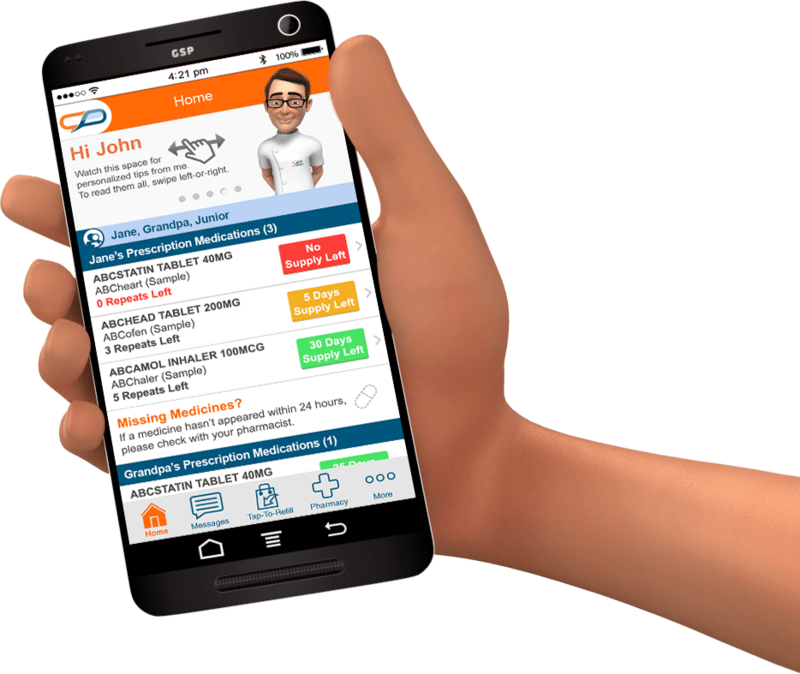 Join MedAdvisor and offer Australia’s leading mobile & web platform for medication adherence to your patients. 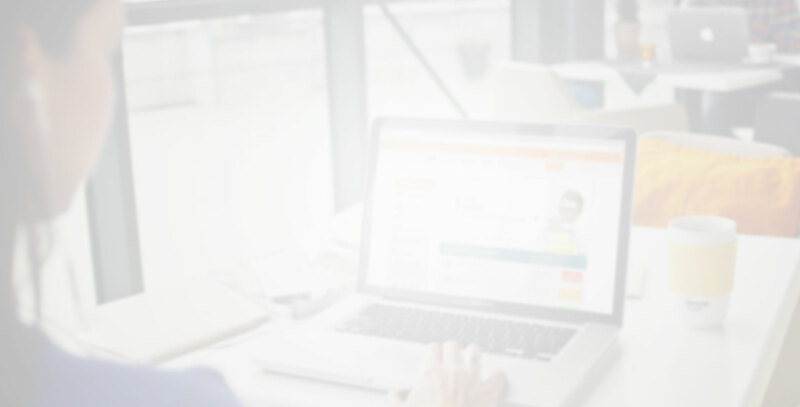 Expect more script fills, more patient visits and more loyalty. 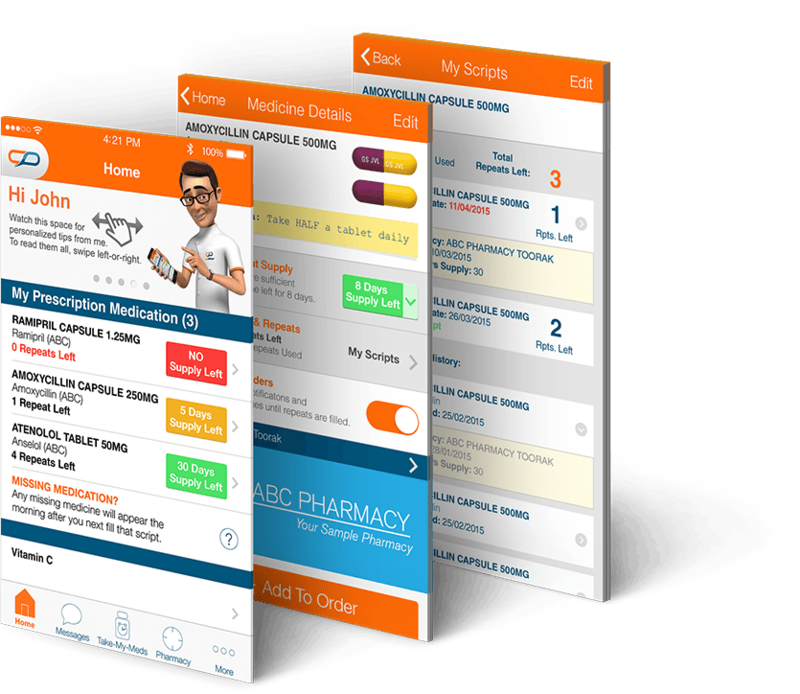 MedAdvisor is piloting a compelling set of GP-delivered medication adherence services across Australia.